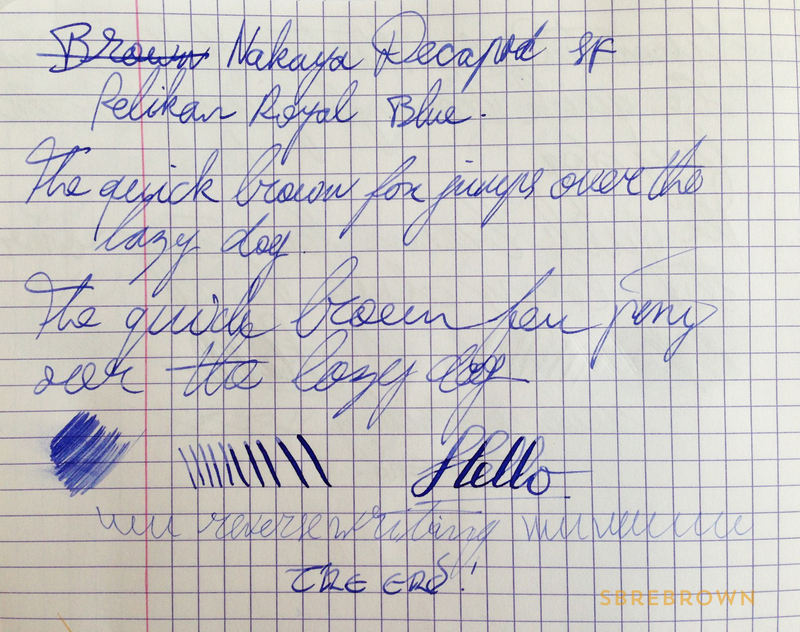 This entry was posted in Fountain Pens, Reviews and tagged Japanese Pens, Nakaya, Sakura Fountain Pen Gallery on April 6, 2016 by sbrebrown. 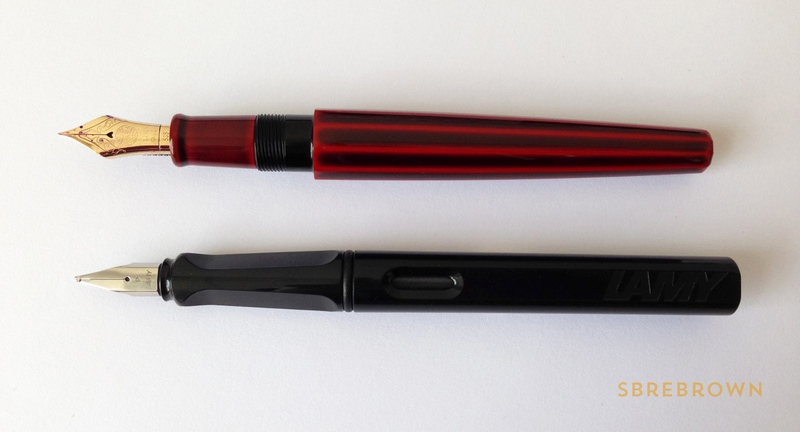 Thank you to a friend for lending me his Nakaya to review! 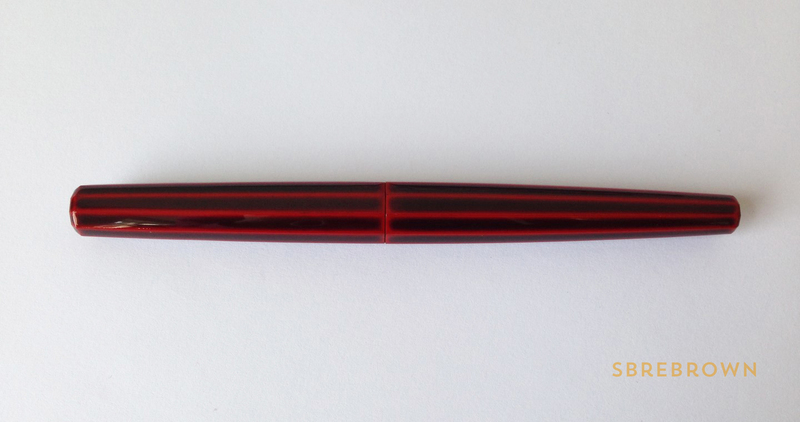 I didn’t drop it once. 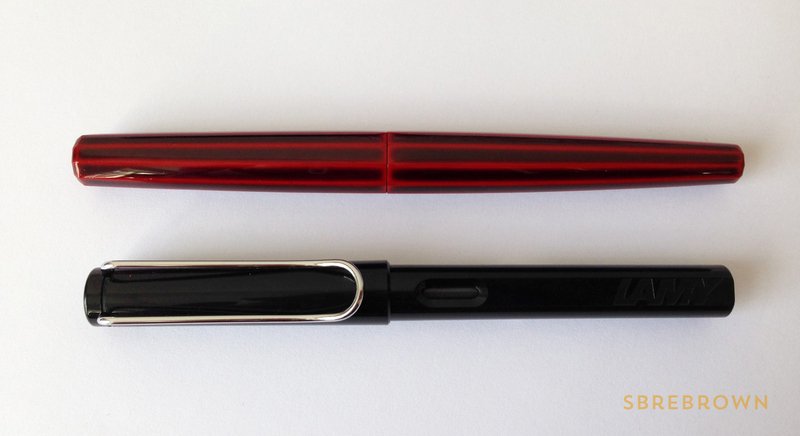 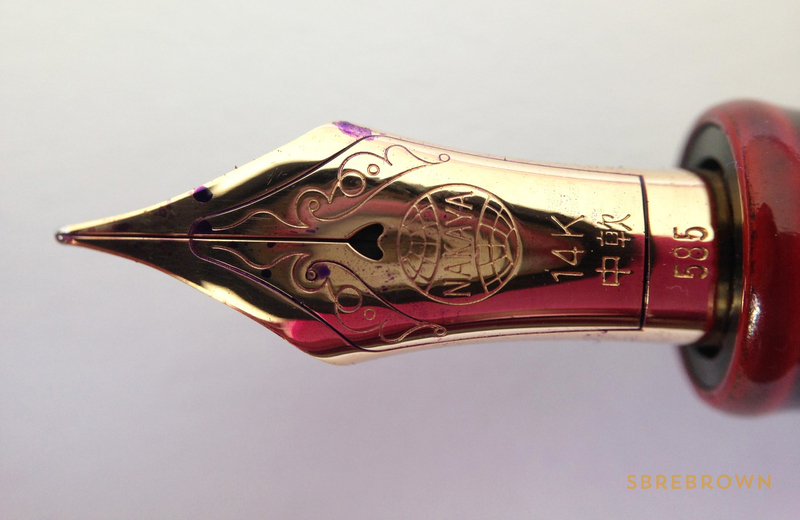 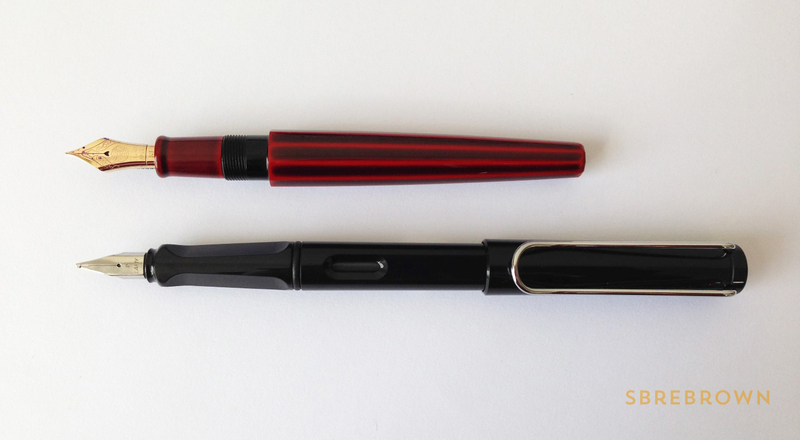 This entry was posted in Fountain Pens, Reviews and tagged Nakaya on August 3, 2015 by Azizah Asgarali.